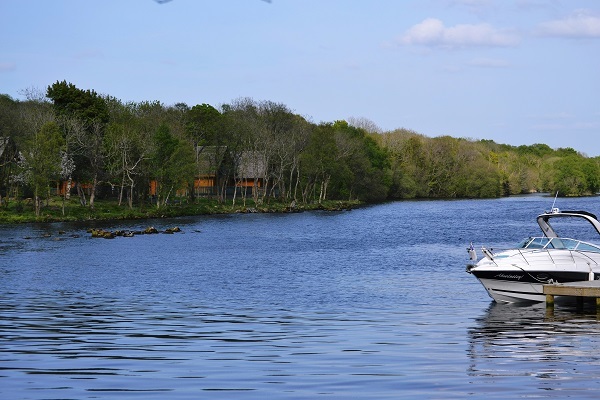 There aren’t very many wedding venues in Ireland that require a boat, a sea-plane or a helicopter to get to, but that’s part of the charm that Lusty Beg Island oozes. 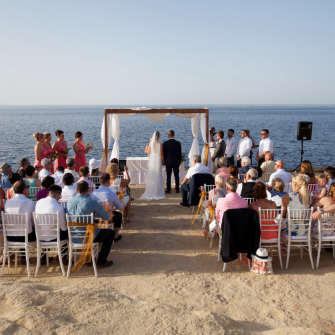 It’s romantically remote, utterly secluded and all yours on your wedding day. 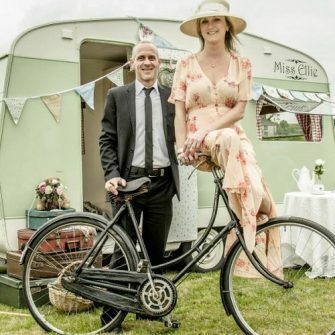 The island itself might be a microscopic dot on a map of Northern Ireland, but as a wedding venue it makes a big impact. 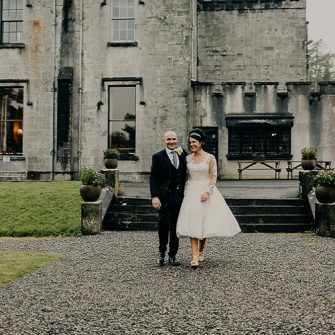 Situated in the heart of the Fermanagh Lakelands, it’s 75-acres of paradise, where the rest of the world can’t reach you – perfect for brides and grooms who crave exclusivity on their big day. 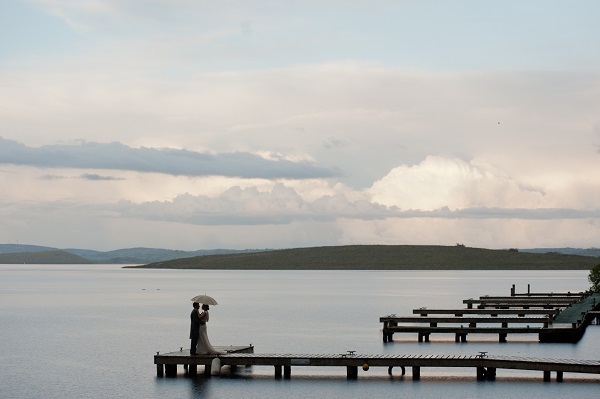 For your wedding, the island is your oyster and couples who choose to have their ceremony at Lusty Beg, as well as their reception, have the chance to create a day which is truly personal. 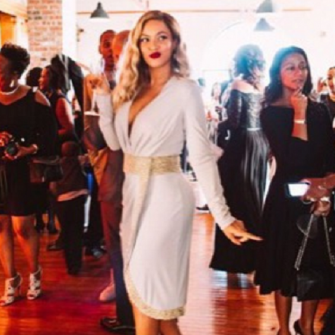 When it comes to choosing where to say those ‘I dos’, it’s completely up to you. The charming lake-side veranda, for example, is ideal for summer ceremonies, offering an unspoilt view over the water. For winter weddings, or couples who have more sense than to brave outdoors in Northern Ireland at any time of year, there’s the Willow Room. This Charles Rennie Mackintosh inspired suite, which you can also have your reception in, is breathtakingly elegant and can be dressed to suit any theme. 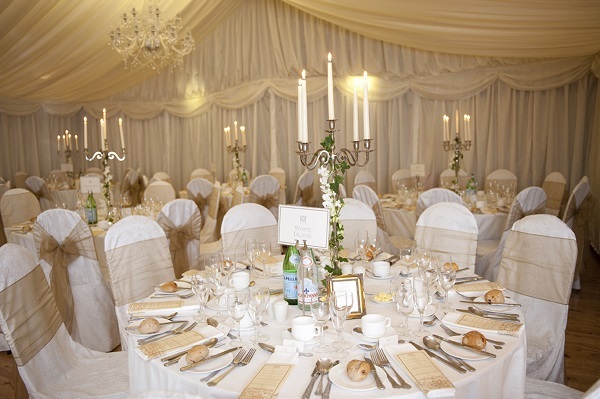 Lusty Beg offers both individually tailored and also complete wedding packages. There’s the Lusty Mor Package at £27.50 per person, the Lusty Boa package at £38.50 per person and the Lusty Beg package at £55 per person. Depending on your package, there are three incredibly versatile menus to choose from, but if that’s not enough freedom, there’s also the option to personalise your menu. No matter what you choose to dine on, you won’t be disappointed – Lusty Beg is as renowned for its exceptional food, as it is for its idyllic location. Accommodation really is the icing on the cake. For the bride and groom there’s the Gate Lodge; an exquisite private lodge, ideally located with picturesque views of the island. For the rest of the guests, there is a range of accommodation options. 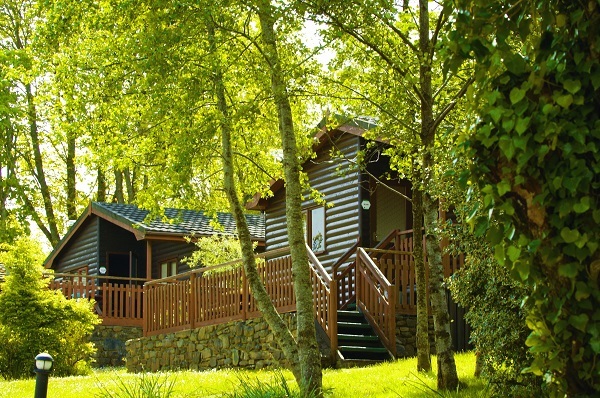 There are the four-star self-catering Inish lodges and the three-star chalets. There is also the Courtyard B&B which offers the comforts of a hotel stay, as well as the newest addition to the island – the indulgent little lakeside studio cabins. At Lusty Beg, you can turn your wedding day into a wedding weekend and stay for an extra few days. Not only is it the perfect base to explore Fermanagh but there are excellent facilities on-site, such as the new Island Spa. We recommend a relaxing massage followed by a dip in the VOYA seaweed baths. Doesn’t that sound like the perfect way to kickstart married life?